If there's one feng shui element that keeps all the other elements grounded and maintains a sense of stability in the home, it's got to be the Earth Element. Ground-ed. Get it? Ever wonder why Mother Earth is a mother and not a father? 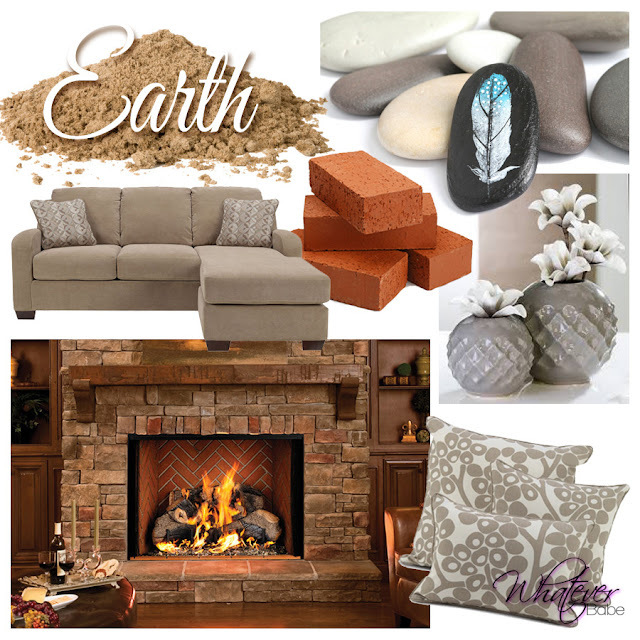 It's because the earth element appeals to the strong, nurturing female energy and like a mother, it also serves as the heart of the home, that warm and cozy vibe that makes a home feel homey. It's also one of the most predominant elements found on a man-cave type of room design.